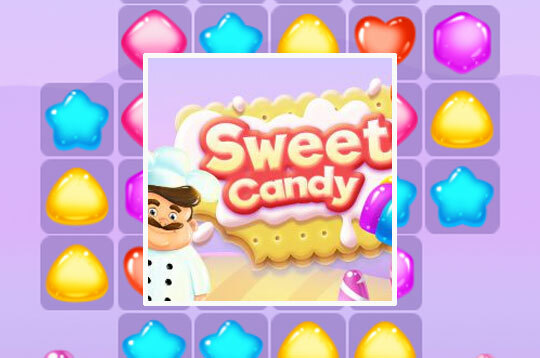 Sweet Candy is a super fun Match 3 game. It's 38 addictive levels for you to have fun! Match 3 or more sweets to earn points and reach your goal! - Play Sweet Candy Free and Enjoy!